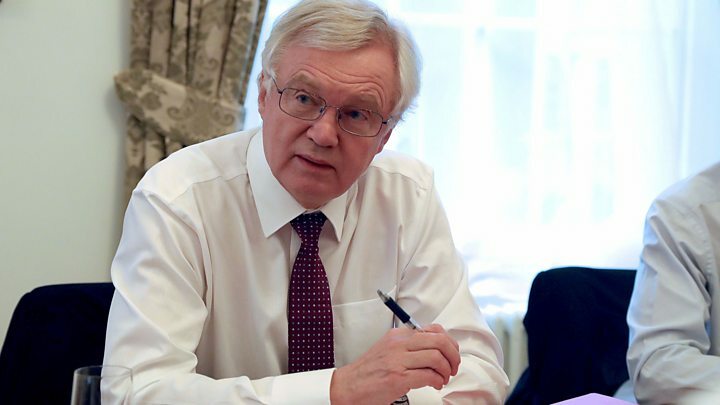 The House of Lords should not “undermine” the UK’s EU exit, Brexit Secretary David Davis has told MPs. Opening debate on the EU Withdrawal Bill, Mr Davis said a bid to give Parliament more control over Brexit would tie ministers’ hands and lead to a bad deal for the UK. Conservative MPs have been urged not to rebel against the government’s attempts to kill off Lords amendments. But the government was hit by a resignation ahead of the votes. Justice Minister Phillip Lee said Parliament was being sidelined and that he could not support “how our country’s exit from the EU looks set to be delivered”. How big a problem is Lee’s resignation for May? Starting two days of Commons debate, Mr Davis told MPs the bill’s “primary purpose” was to ensure a “functioning statute book” on the day the UK leaves the EU, 29 March 2019. 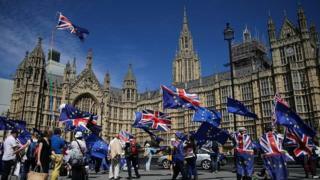 The most tightly-contested amendment is expected to be a call for Parliament to decide what happens next if it does not like the UK-EU Brexit deal. 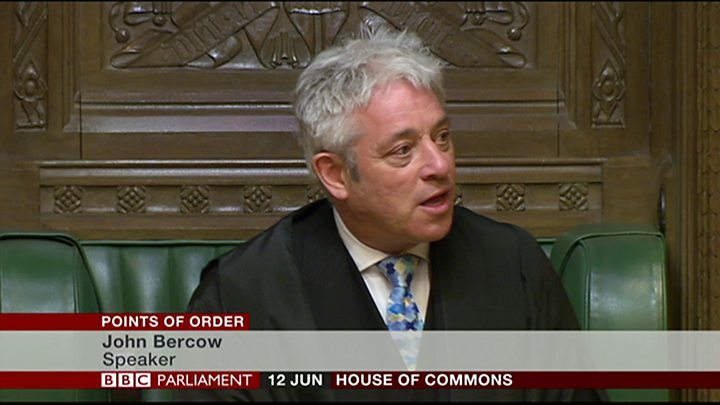 Other amendments being debated are on removing the precise day of Brexit from the wording of the bill, and scrutinising ministers’ powers to make changes to laws when they are repatriated from Brussels. The first votes are expected to happen from 16:15 BST. 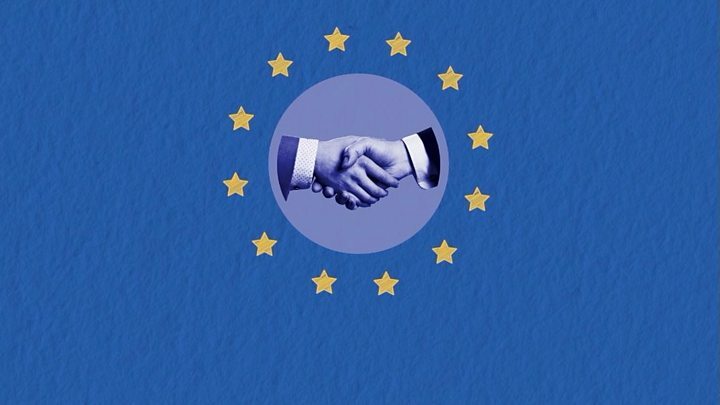 Media captionWhat is the EU customs union? Laura Kuenssberg: Squeaky moment or not?